When it comes to protecting the investment you've made for your lawn, foliage, and other features, it's important to consult a professional to guarantee proper installation and quality materials that will last. Sustain your plants, trees, and grass, and enjoy your flourishing landscape by taking advantage of our exceptional, advanced services. When you join, you'll ensure your investment is protected and maintain by Northeast Ohio's best qualified landscaping irrigation specialist. If you've put the effort into securing an enhanced landscape with quality irrigation, then it's time to guarantee that investment is protected. By being a part of the Green Impressions Irrigation Club, you can ensure that your needs are met and maintained on an expert level. 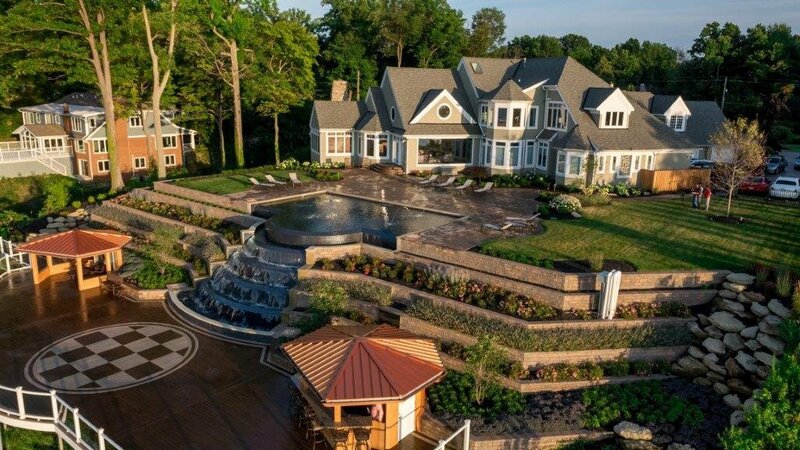 Once you've chosen to add an irrigation system to your growing landscape, our experienced team will honor that upgrade by managing the needs and appeal of your lawn. Enjoy the convenience of monitored gauges that efficiently and consistently balance the moisture in your yard, decreasing water bills. Conserve your lush oasis at home with lawns and foliage that continue looking full, colorful, and abundant. Keep your grass and surfaces free of disease, slippery overgrowth, and other harmful issues by preventing over-watering and other hazards. Never worry that your system or its components are in need of repair with our routine maintenance and repair examinations. Save time and effort handling maintenance responsibilities and enjoy the pleasant weather of the season while it lasts. Relax—knowing your system will continue to be inspected by the Green Impressions team to guarantee a long and healthy life. 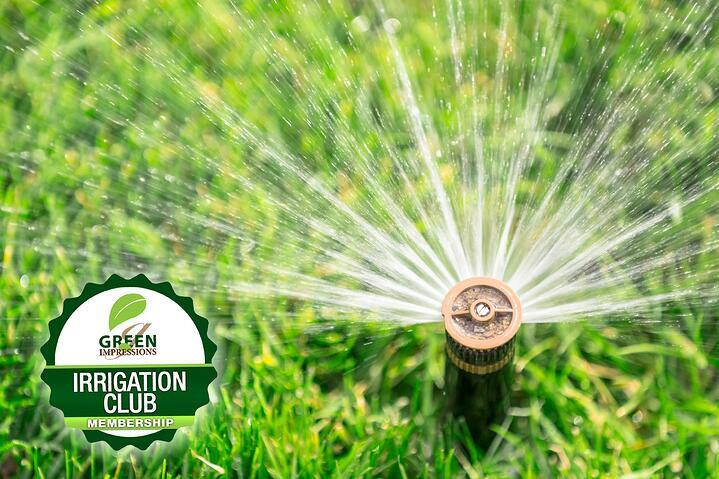 Join the Green Impressions Irrigation Club today to protect your investment in an irrigation system, your lawn, and landscaping.